"We are sure that Victoria Celestine is the next! 'Your Subconscious Mind' has everything to be a giant radio hit." 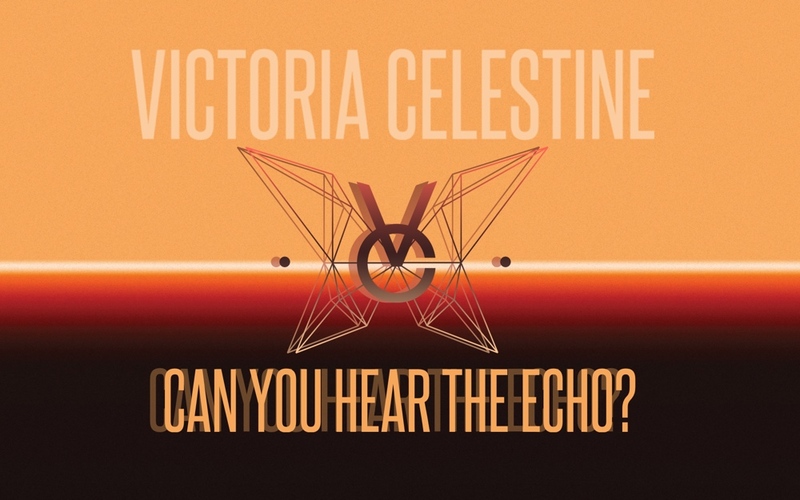 Fast rising Texas/France based singer/songwriter Victoria Celestine is back with her brand new single ‘Can You Hear The Echo?’. ‘Can You Hear The Echo?’ comes after Celestine received mass critical acclaim for her last release ‘Carrying On’. The super sweet song helped Victoria gain a whole host of new fans and with her newest single, the rising star is all set to gain even more supporters. As described by the eclectic blog as follows: ''“Carrying On” is light and forward-thinking, pairing warm, bright, 80s-style synths with Celestine’s fairy-like vocals. It’s a track that will sit comfortably in your library between lesser-known indie-pop artists and A-list power-popstars like Ellie Goulding. With delicate, catchy phrases gracing lacquer-smooth electronic production, this is one for those who like their pop sweet and fizzy.'' Have a listen for yourself! ‘Celestine’: a rare mineral often with a light blue tint which is the principal source of the element strontium, commonly used in fireworks! Victoria Celestine’s explosive and bubbly personality personifies this - and the coincidence is absolutely warranted. Her mix of popular, jazz and country influences are evident in her songwriting style, this, coupled up with her newfound French based producer James Sanger’s electronic approach to songwriting has created a string of songs which are refreshingly unique to anything currently on the scene. Certainly contemporary enough for her to stand out and firmly take her place in the hallowed limelight of popular global media and radio. The previous single 'Carrying On' has picked up critical acclaim from many international publications including Line of Best Fit, Clash Magazine, to name a few... With the next single out now, big things are expected of Victoria! Now sees the release with 'Can You Hear The Echo?' which is expected to push Victoria even further into the limelight over the coming months and in to 2018! Victoria Celestine released a three track EP last year including the songs ‘Wasted Tears’, ‘Something More’ and ‘As We Grow Old’ which was met with much applause from press having received numerous plaudits along the way.